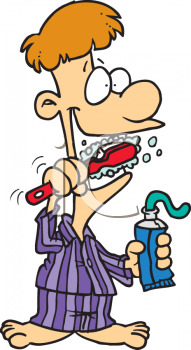 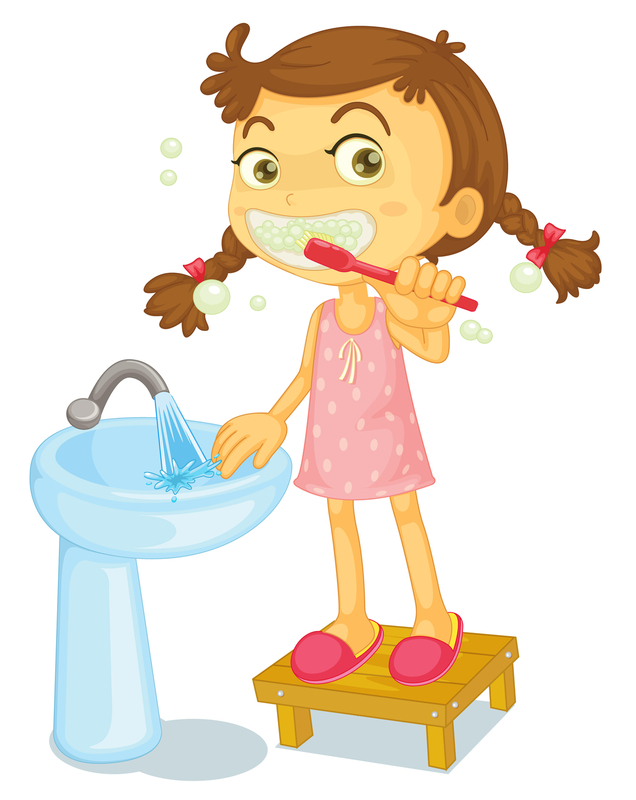 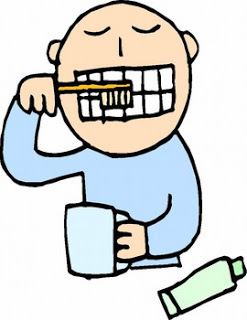 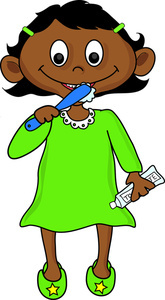 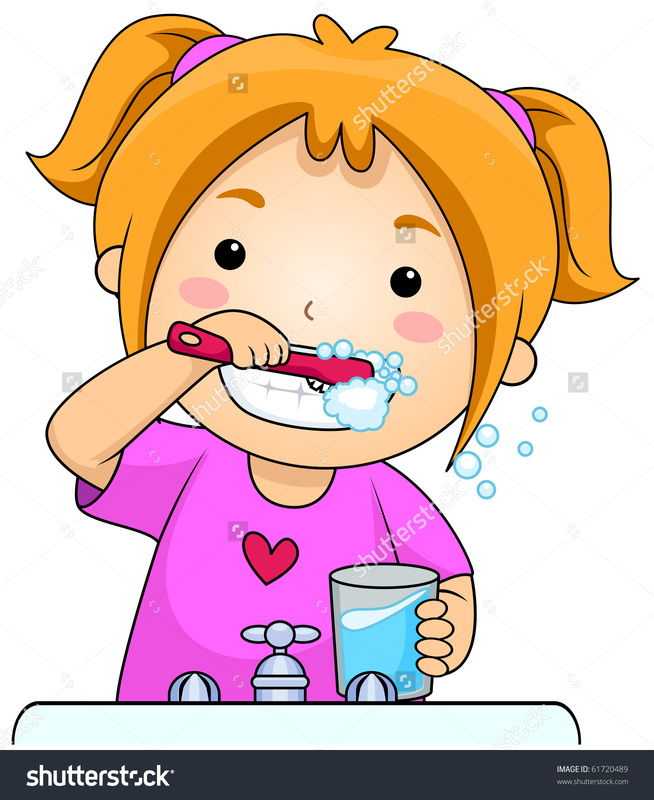 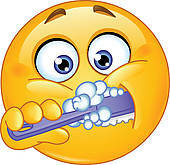 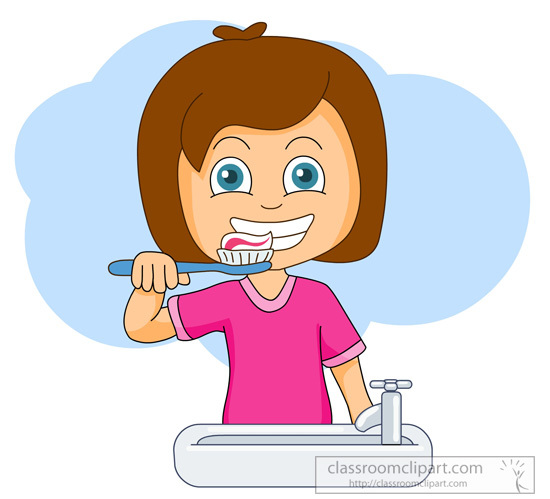 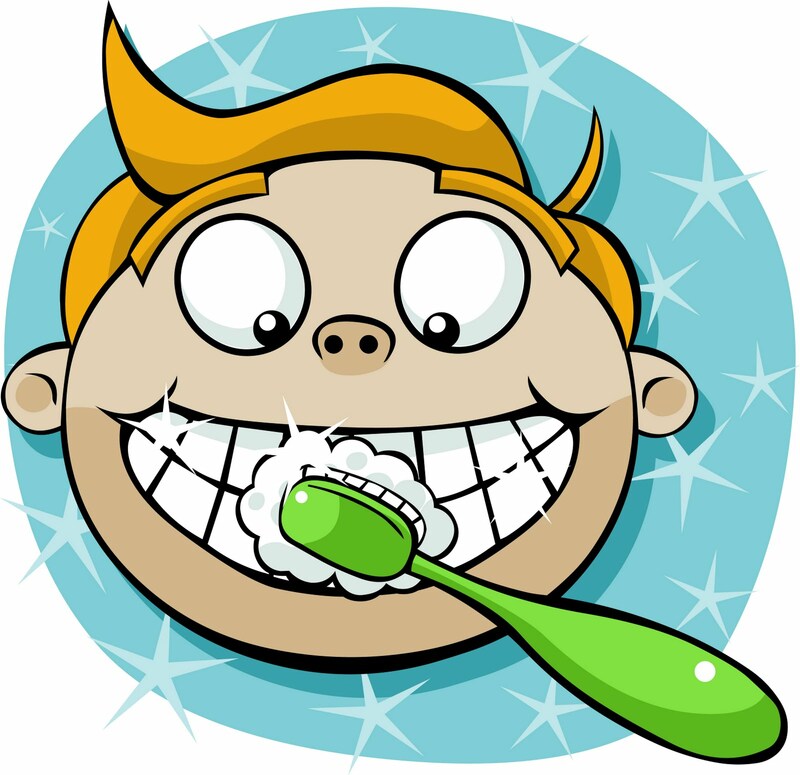 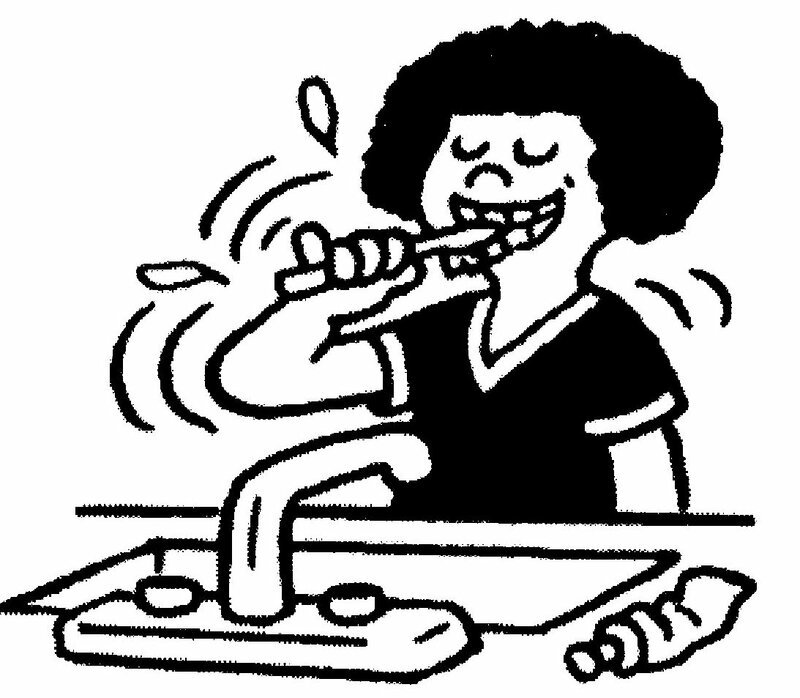 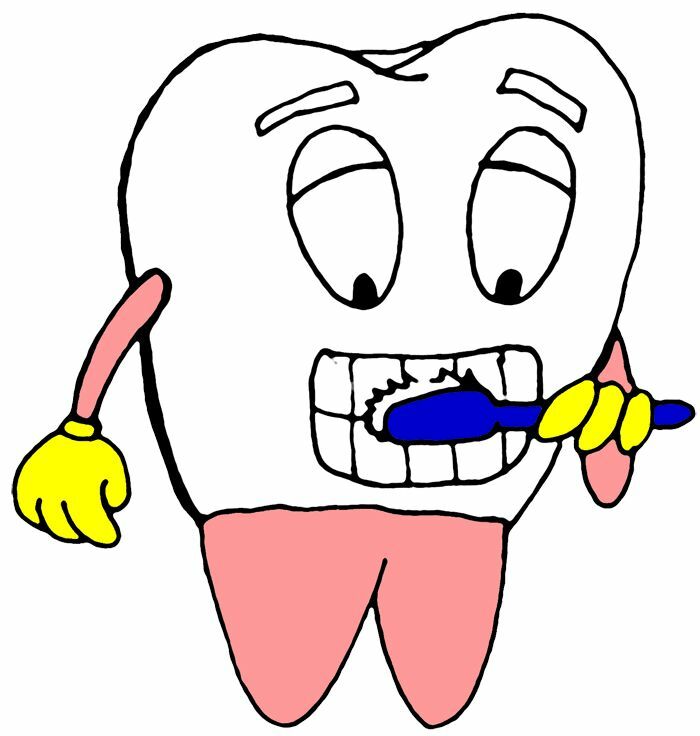 Brush teeth cartoon girl . 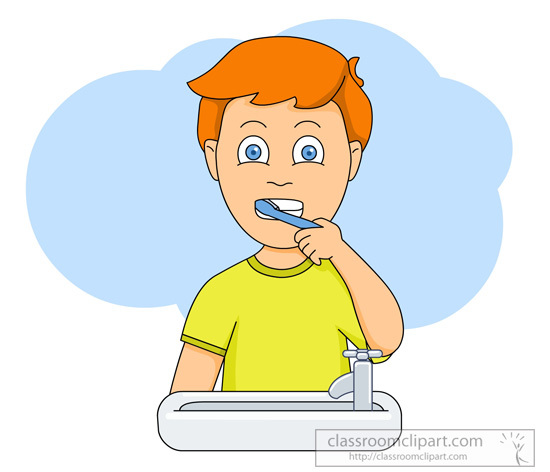 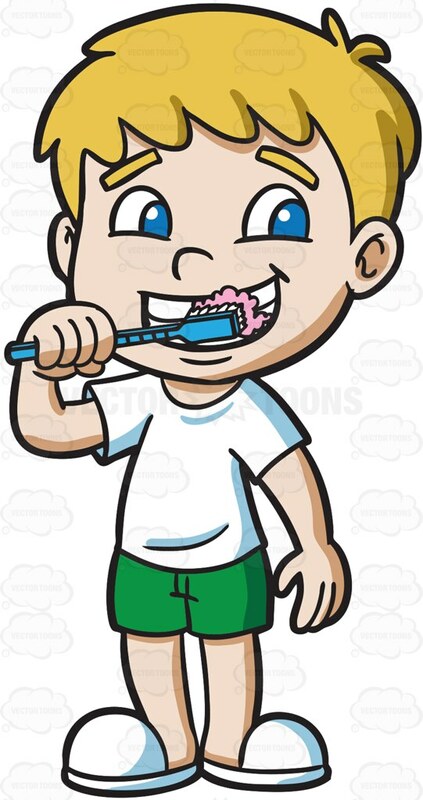 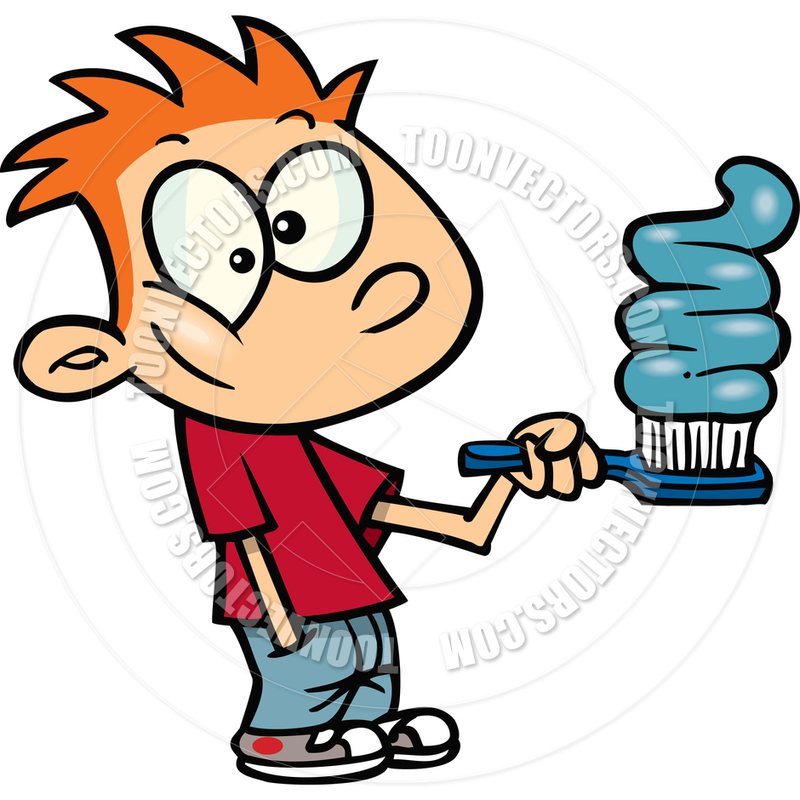 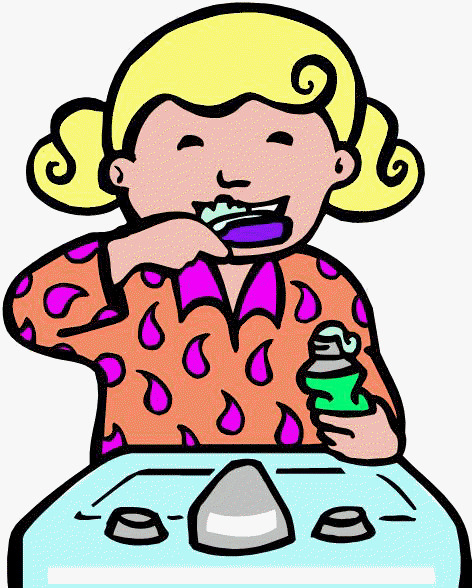 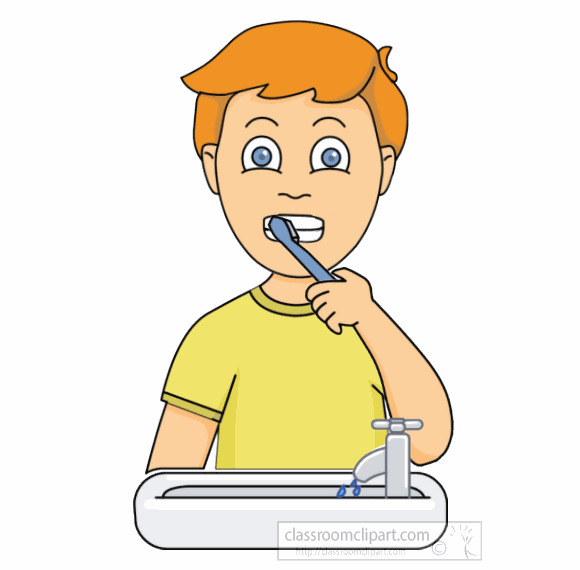 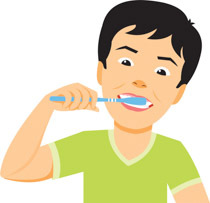 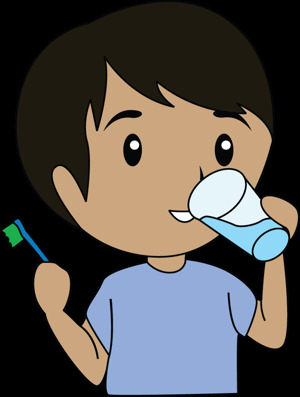 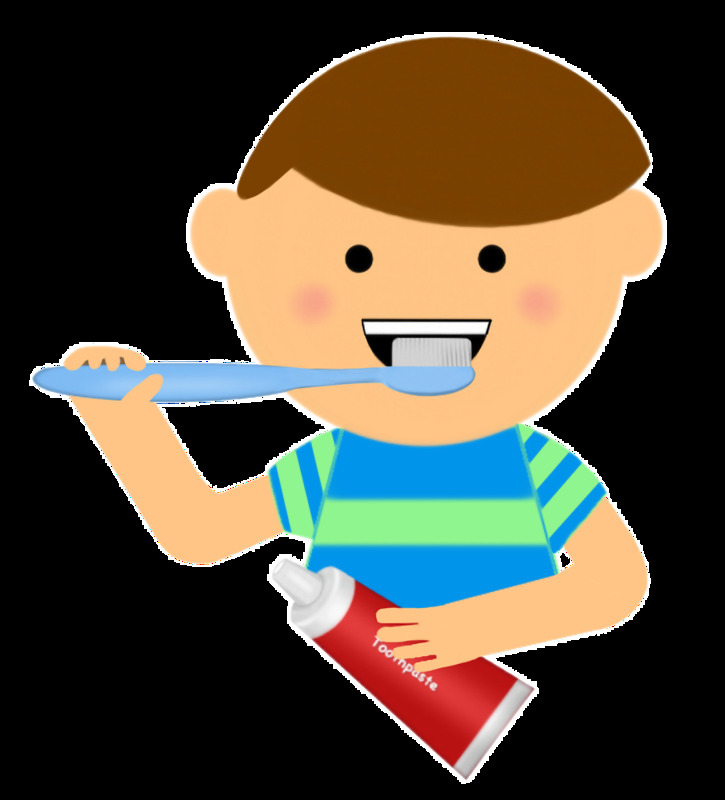 Cartoon Clipart: A Boy . 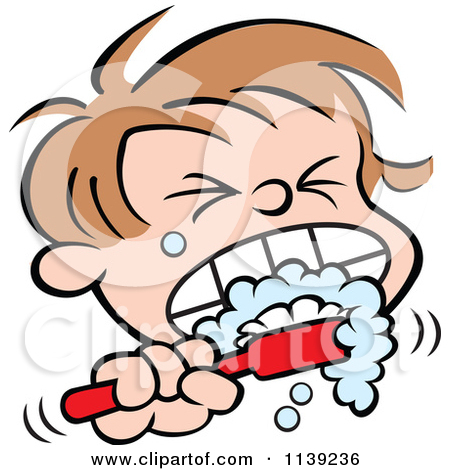 V.24.1.7 Page loaded in 0.07089 seconds.